Doors, windows and balustrades are essential products that enhance the aesthetics and performance of our buildings. 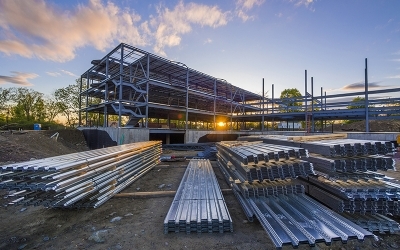 Developed in line with stringent regulations, these components offer a host of benefits. 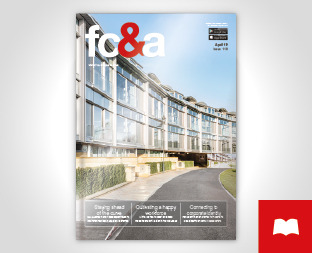 fc&a explores some of the industry’s most trusted solutions – for specification at the construction phase or in refurbishment – to protect against the elements and ensure buildings are as energy efficient as possible. 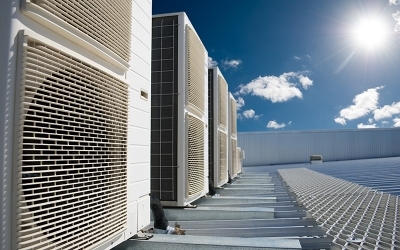 Cost-effective, high-performance HVAC systems are a top priority for specifiers of both residential and commercial buildings. 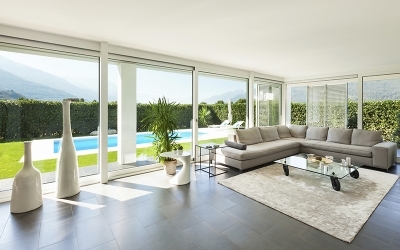 It’s never been so important to create a healthy indoor environment for a property’s occupants. 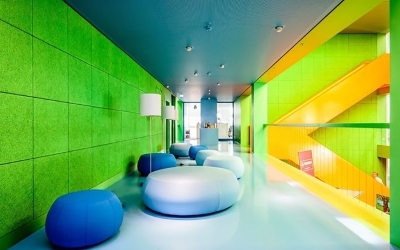 From acoustic ceiling tiles through sustainable floorcoverings to translucent wall cladding, there are a whole host of innovative products on offer to satisfy even the most discerning client. 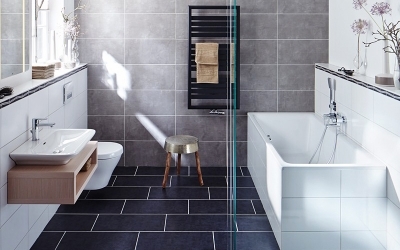 In addition to new levels of luxury and sustainability, we have seen the KBB industry adopt a more inclusive approach, such as adjustable height worktops or larger, more accessible controls. 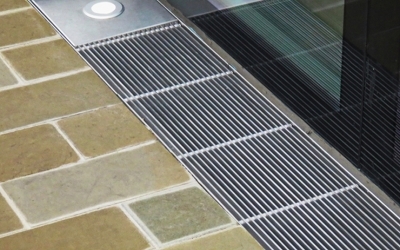 Effective draining and landscaping products are integral to the longevity of our exterior spaces. With such high levels of flooding in recent years, it’s crucial that preventative systems are considered from the outset. 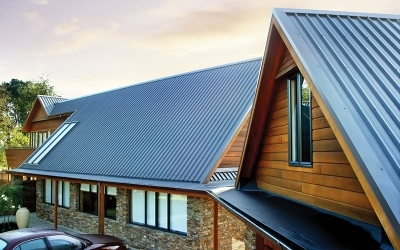 fc&a profiles the latest innovative building products in the construction market.